God has given us this incredible planet to live on and take care of. Listen and learn with us what it means to care for creation in the way that God intended. Scripture places special significance to who we are and what we do. Specifically, the way that we interact with God and the rest of creation is especially significant. 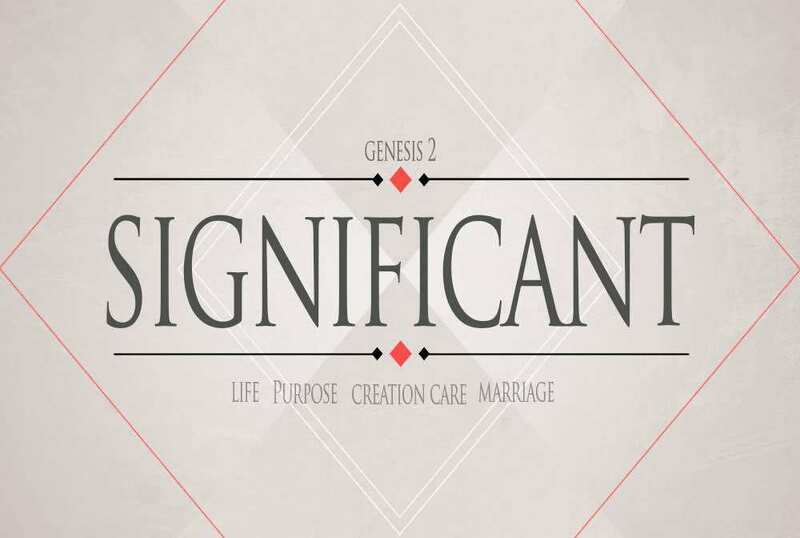 Come learn with us about the significance of this life that we've been given to live.